Dubai, U.A.E., 19 August 2015 – Dubai Aerospace Enterprise (DAE) Ltd. today announced the following leasing transactions as part of its effort to expand its aircraft leasing portfolio. Long-term lease of six new ATR 72-600s to Azul Brazilian Airlines for delivery in 2015. Long-term lease of four new ATR 72-600s to Airlines PNG based in Papua New Guinea. These aircraft are scheduled for delivery in 2015 and 2016. Long-term lease of three new ATR 72-600s to Myanmar National Airlines. These aircraft are scheduled for delivery in 2015 and 2016. Long-term lease of two Airbus 330-200s to Turkish Airlines. These aircraft are 2008 vintage and being delivered in 2015. Long-term lease of one Boeing 737-800 to Corendon Airlines based in Turkey. This aircraft is 2006 vintage and is equipped with Split Scimitar winglets. This is the first aircraft in Turkey with Split Scimitar winglets and represents DAE’s investment in new technologies and commitment to work with our airline customers to reduce fuel consumption. Long-term lease of one Boeing 737-800 to T’way Airlines based in Seoul, South Korea and extension of the lease of another Boeing 737-800. Long-term lease of the 13th Boeing 777 freighter to Emirates SkyCargo. DAE is proud to have provided a competitive sale leaseback solution to Emirates for its entire fleet of 13 Boeing 777 freighters. 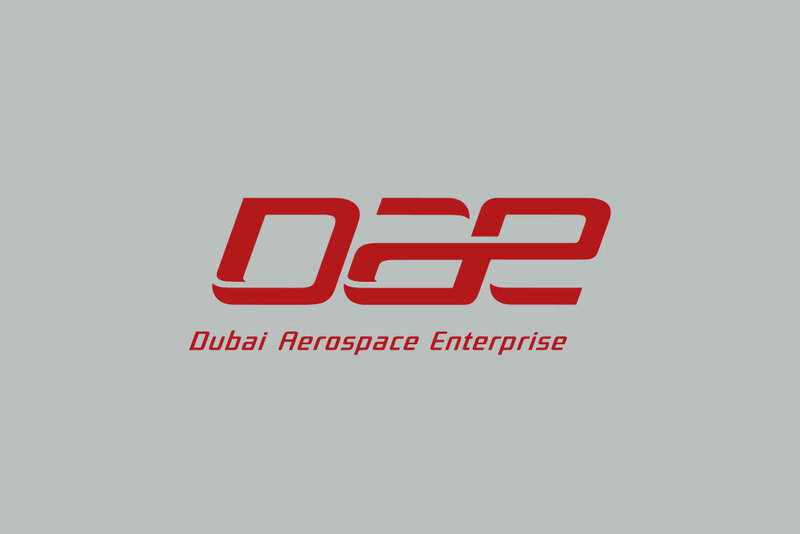 Dubai Aerospace Enterprise (DAE) Ltd is a globally recognized aerospace company headquartered in Dubai. More information can be found on the company’s web site at www.dubaiaerospace.com.